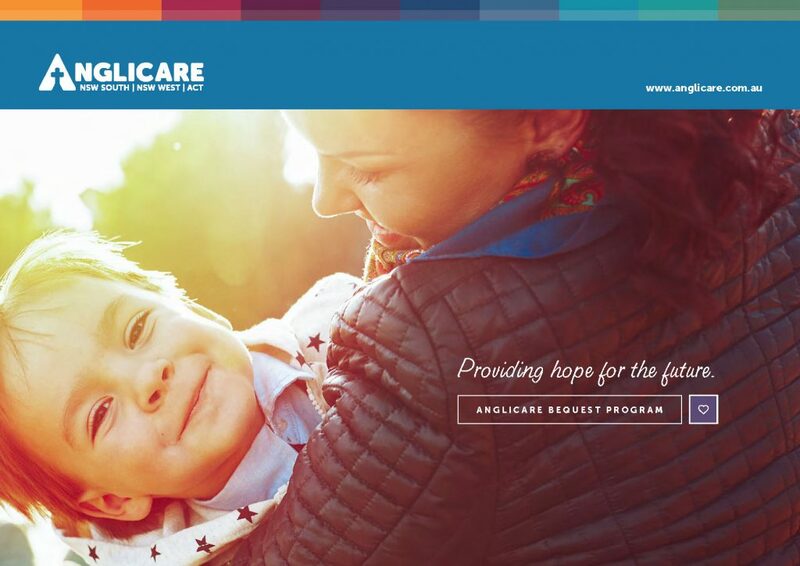 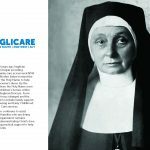 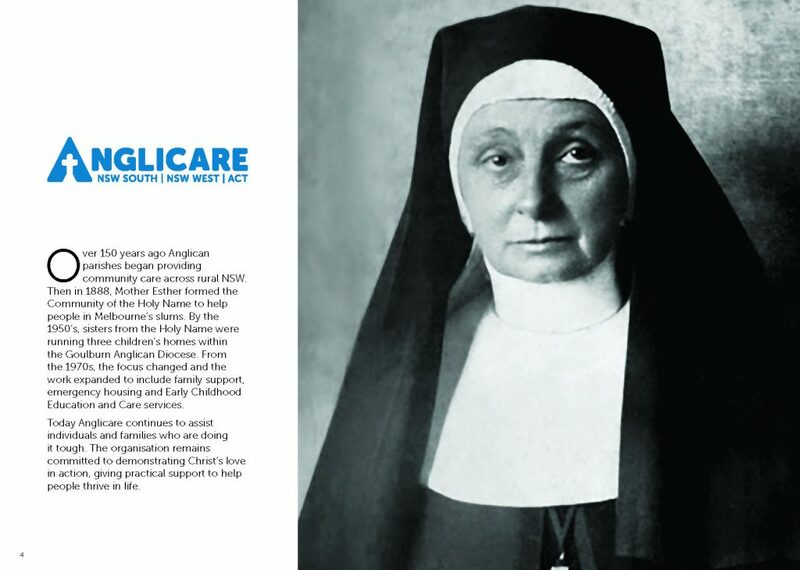 Anglicare relies on the generosity and foresight of those who value our work. 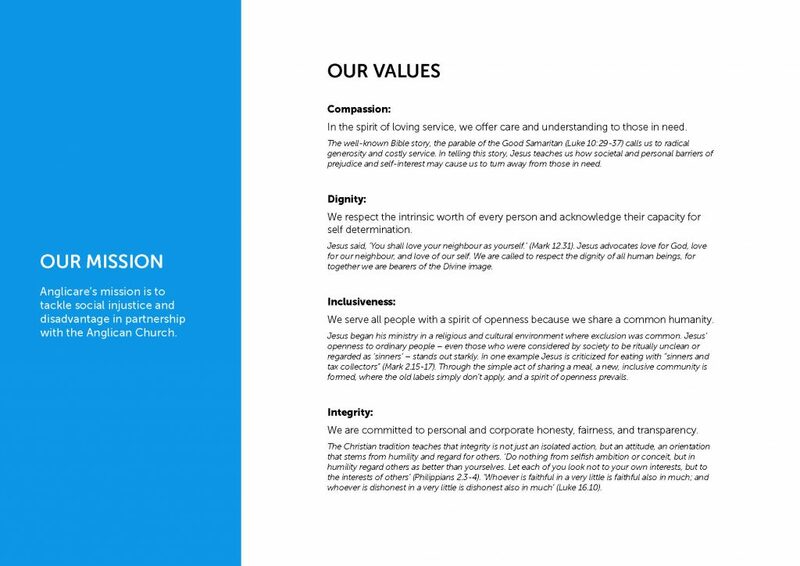 Your Will is incredibly personal. 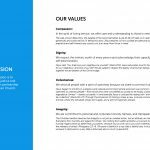 It reflects who you are, your values and your philanthropic interests. 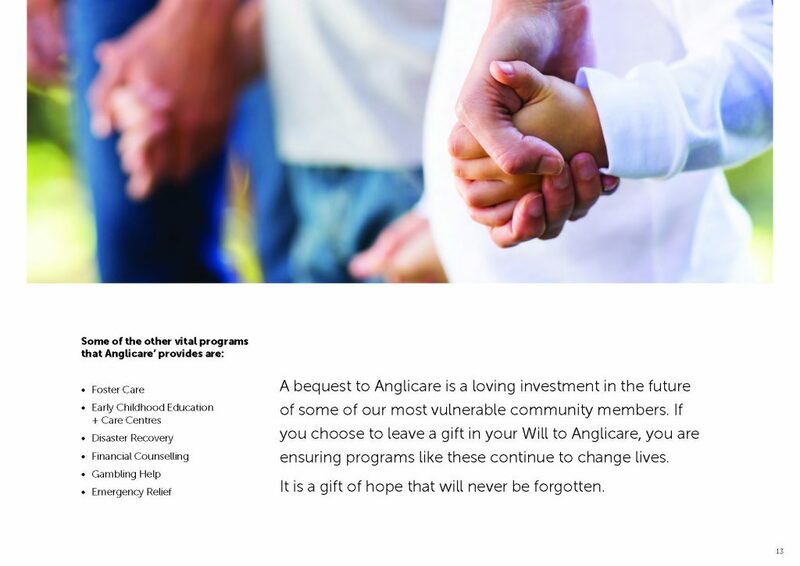 Once you have considered your family and loved ones, you may wish to consider leaving a legacy gift to a charity. 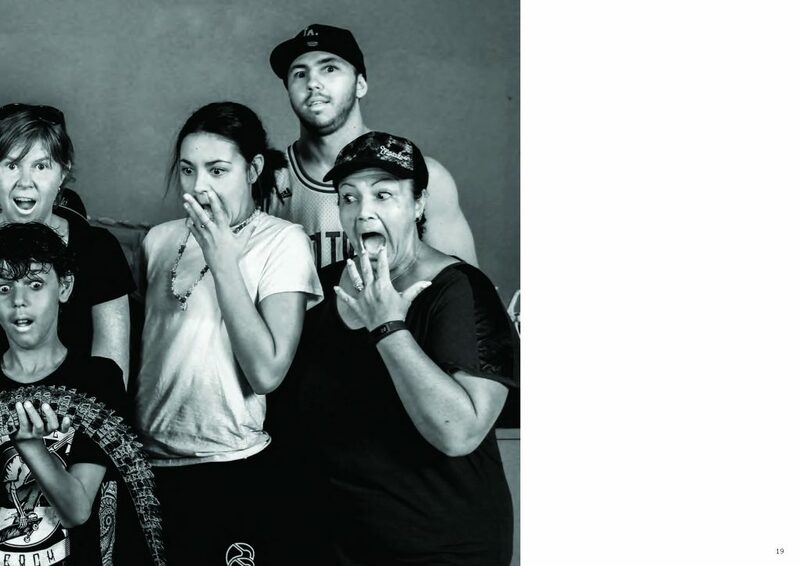 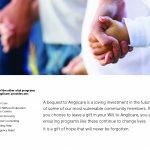 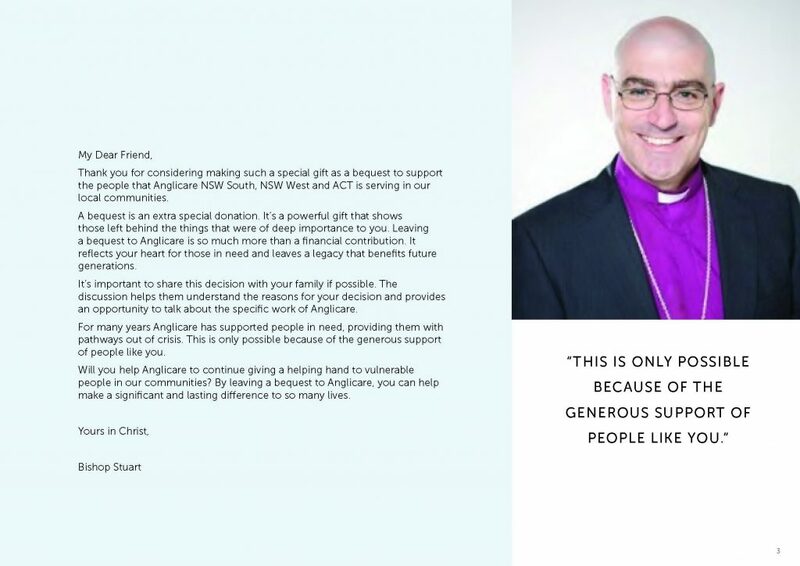 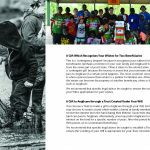 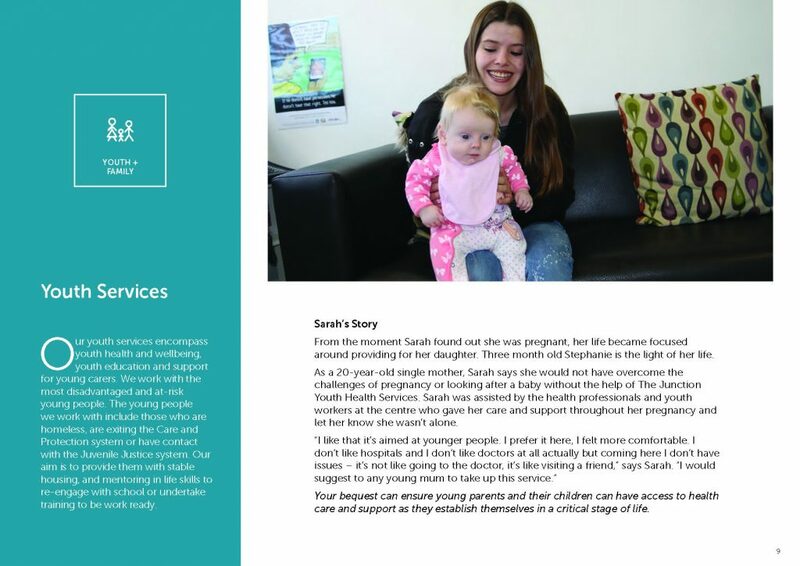 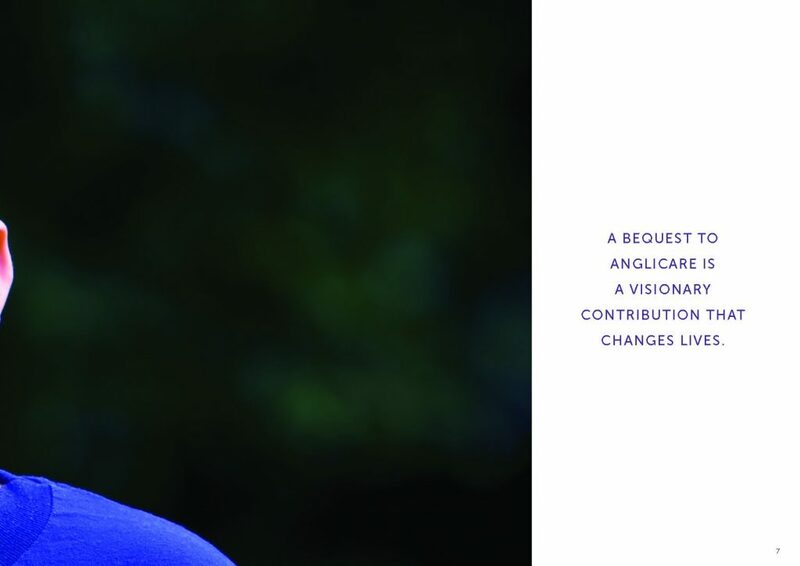 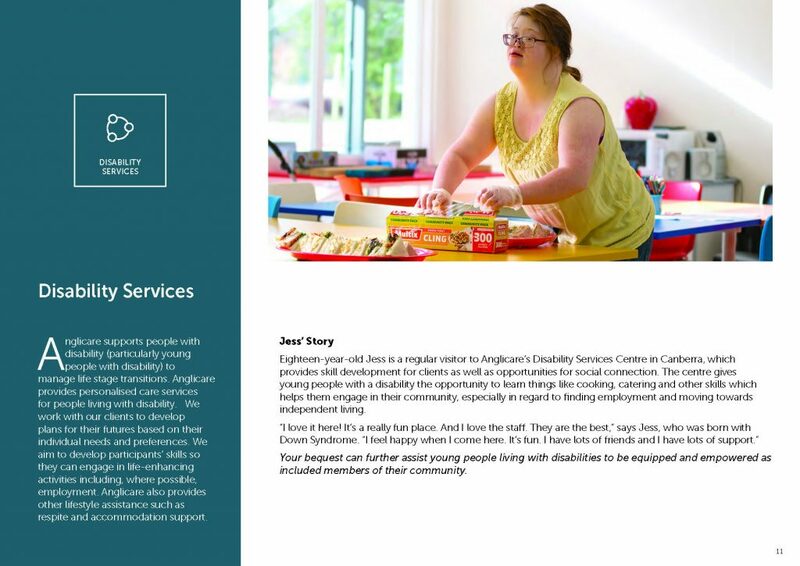 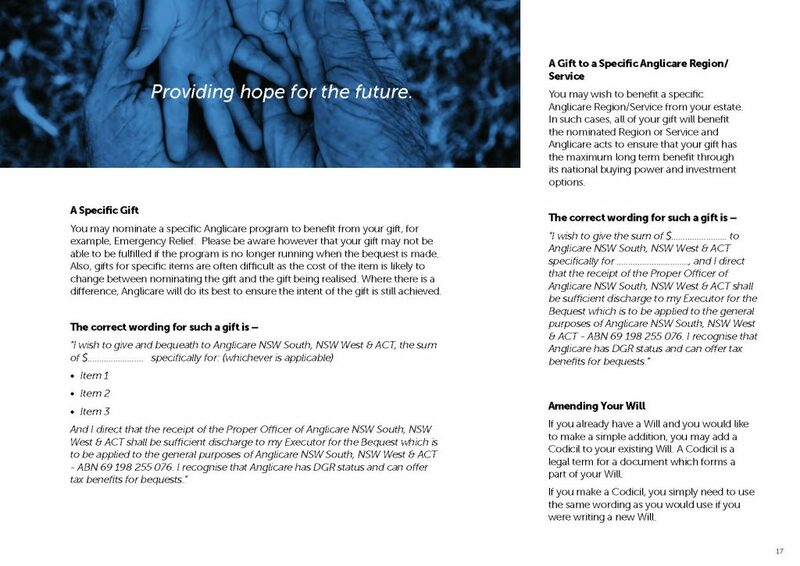 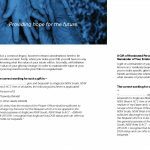 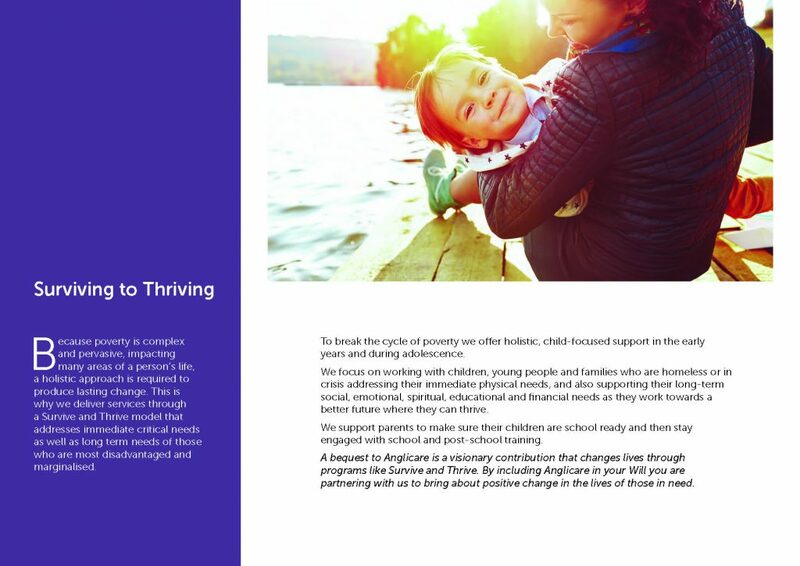 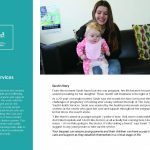 A gift in your will to Anglicare NSW South, NSW West & ACT is a visionary investment in an organisation committed to transforming the lives of our most vulnerable community members – as we have been doing for many years. 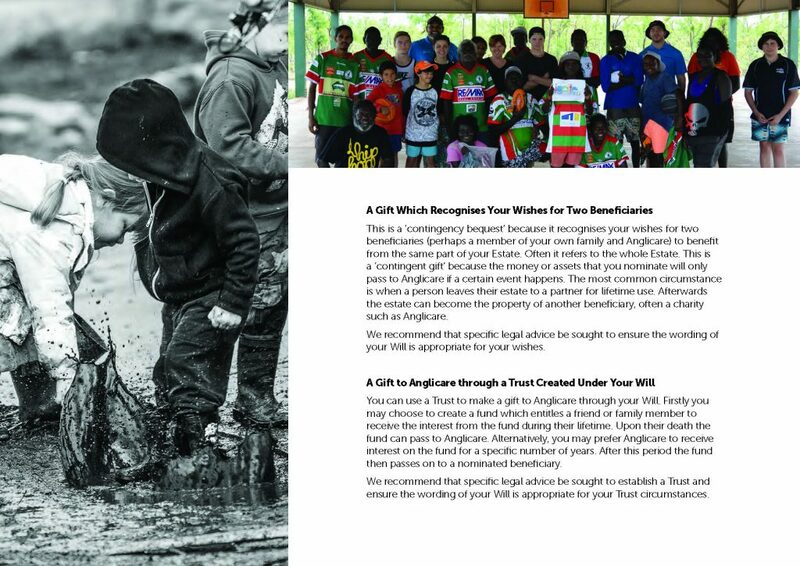 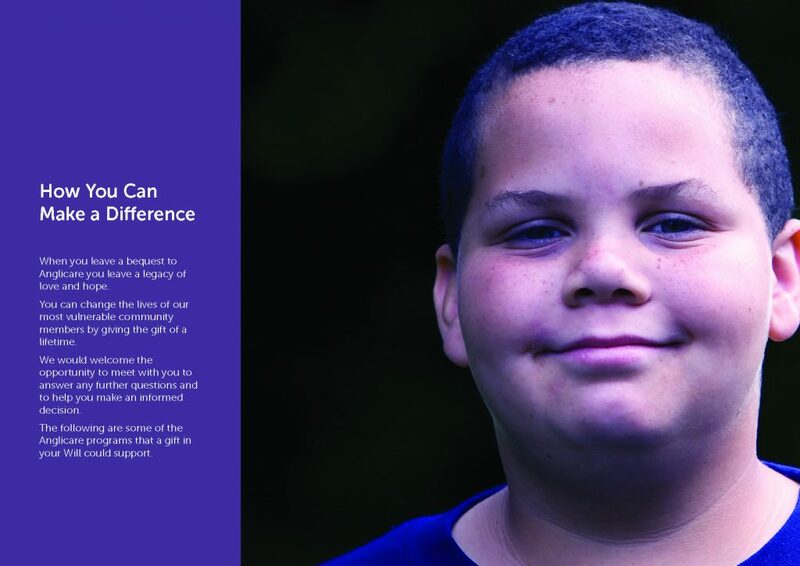 You would be giving the gift of a lifetime, and caring for the disadvantaged for generations to come. 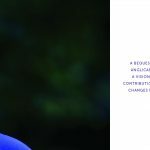 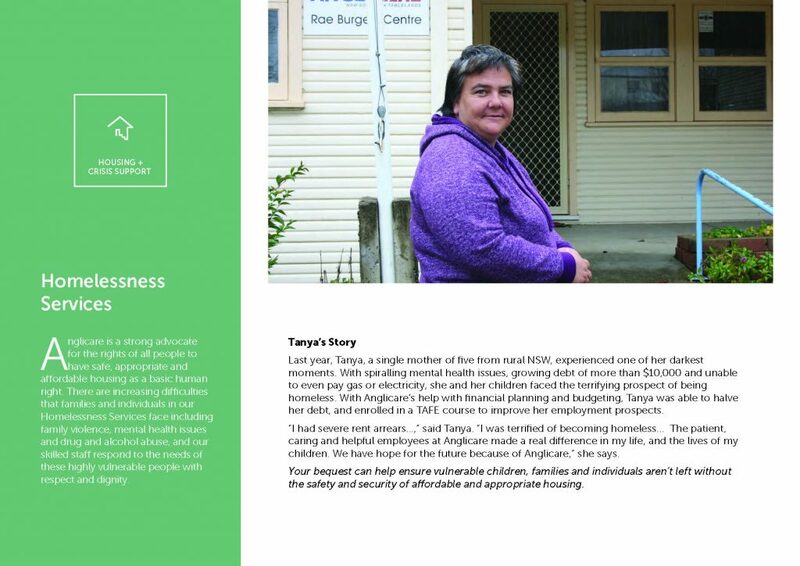 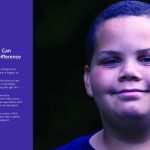 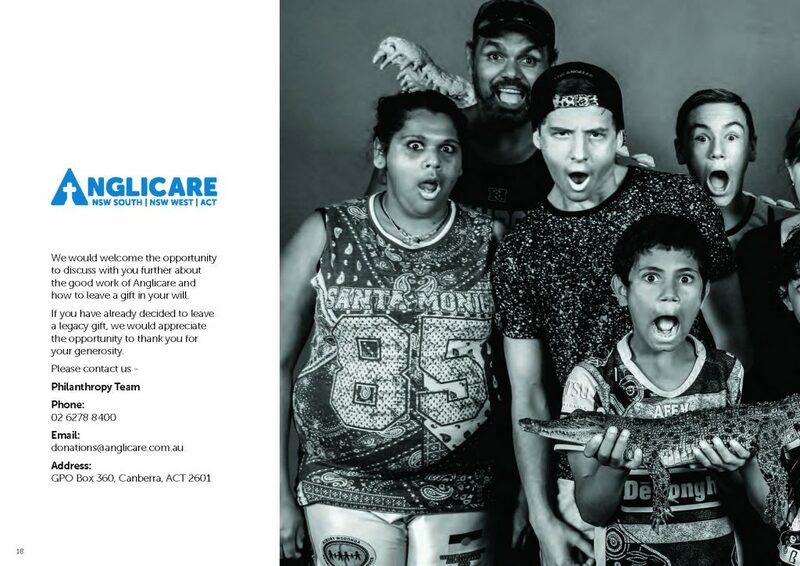 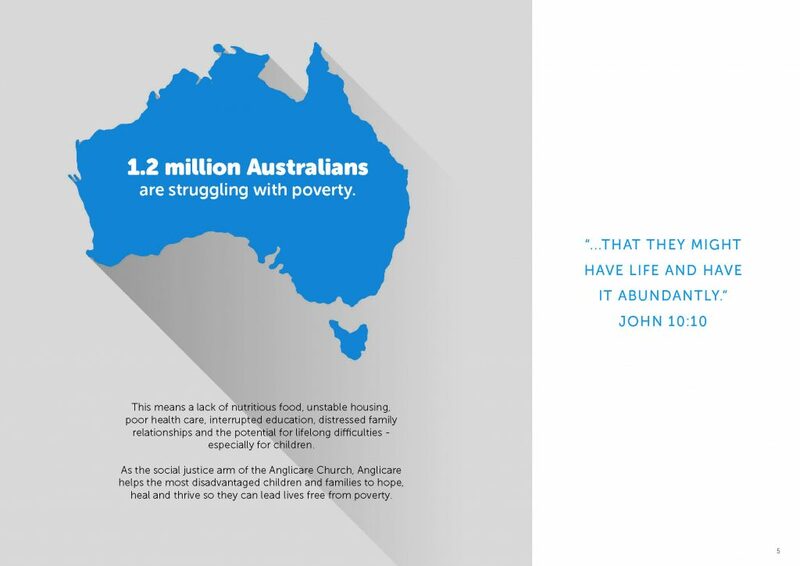 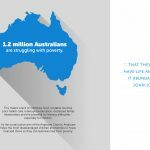 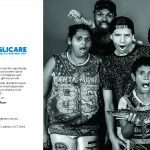 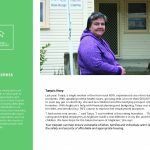 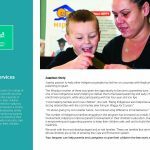 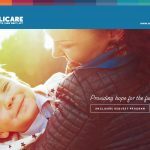 Want to know more about how your contribution to Anglicare can ensure our programs continue to change lives? 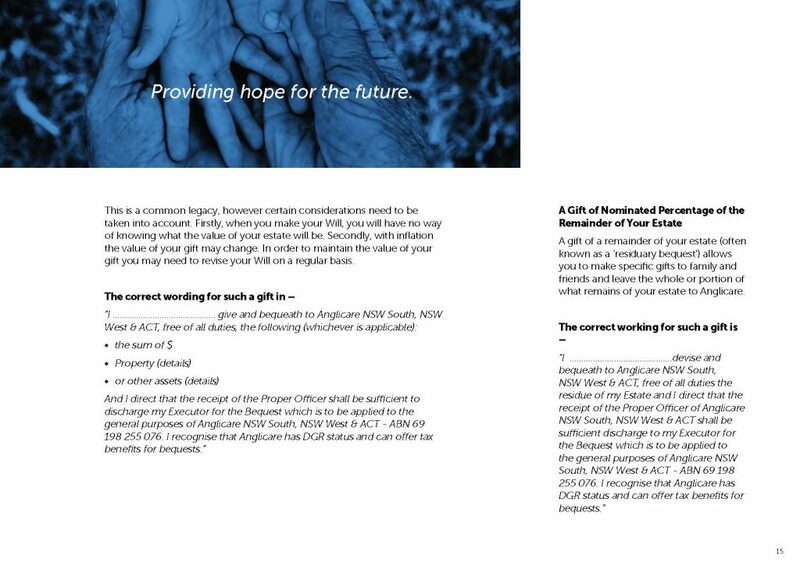 Click the button below to view our Bequest (Leave a Gift in Your Will) Information Booklet (3.24MB). 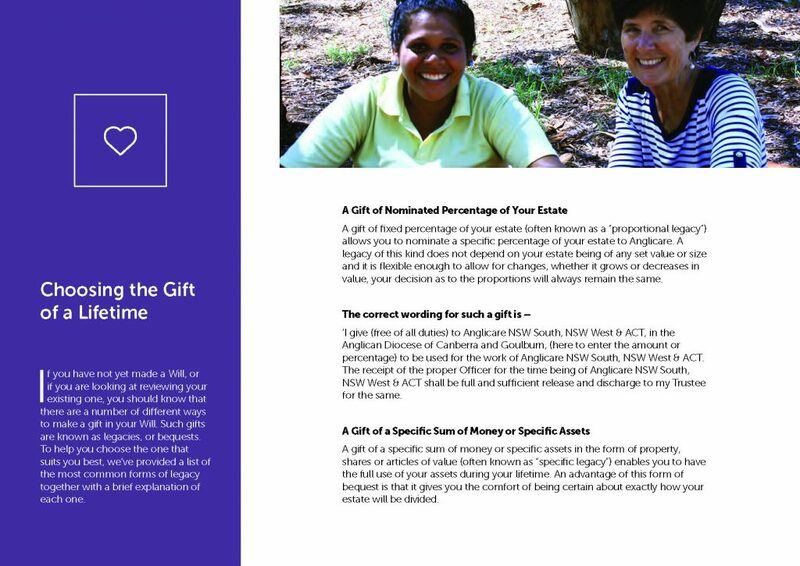 a specific gift such as property.